The singer and producer of pop and dance music known as Jemes has released his latest official single, “Brand New 1985.” The neo-disco track has been proudly published on the Plug & Play Production independent record label without the direction of the corporate music industry. Part synth, part vocals, and all 1980s, “Brand New 1985” by Jemes is a time machine for fans of dance music everywhere. Jemes cites as main artistic influences Bruno Mars, Frank Sinatra, Michael Bublé, Michael Jackson, Jamiroquai, Earth Wind & Fire, and Kool & the Gang. 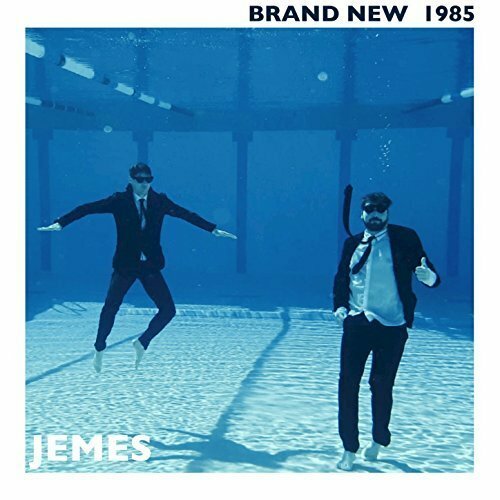 The sound and style of “Brand New 1985” lies somewhere between Michael Jackson and Jamiroquai, with subtle contemporary flavors peppered throughout. 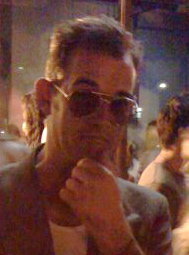 The track is likely to appeal to a wide variety of music fans, particularly those who have a dancefloor handy. Jemes works in voice-over comedy, for French television, on national radio and for dubbing production studios. Jemes’s current official bio describes him as having become “a professional musician with his family band, Mafamily, which started his collaboration with the bass player and producer, Vince Lam. Together they traveled the world to places like Saint Barth, New York, Scotland and even Miami,” the bio says. Their new single, “Brand New 1985,” is the result of the collaboration between Jemes and Vince Lam. “Brand New 1985” by Jemes is available at more than 600 quality online music retailers worldwide now. Get in early. Very early.